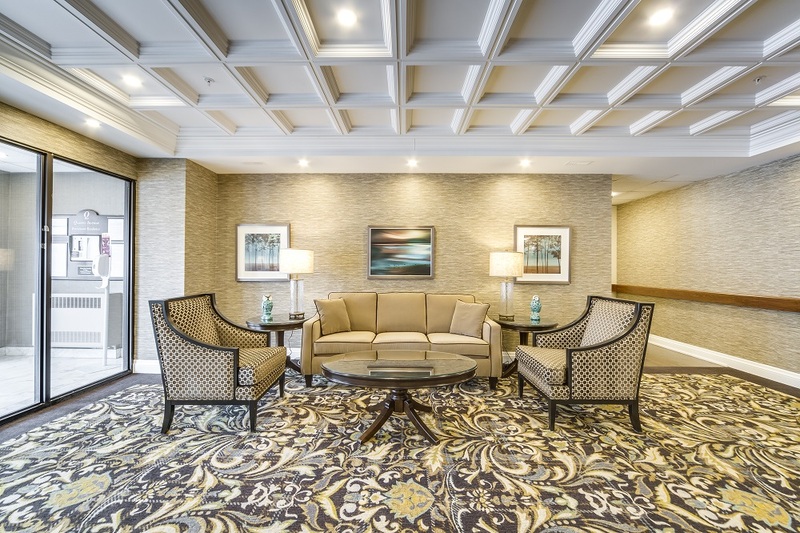 Tastefully decorated throughout, the Queens Avenue Retirement Residence boasts a large area of common space for you and your companions to enjoy. Beginning with the warm and inviting reception area, the building resonates with a relaxed atmosphere and is clean, bright and professional throughout. Other building highlights include our onsite beauty and barber shop, complimentary laundry rooms on every floor, underground parking with scooter hook-ups, private dining room for special occasions and guests, as well as our spacious dining room which boasts an outdoor terrace for dining and special events during the summer months. With so much common space to enjoy, you will find it easy to enjoy the company of your fellow residents and experience the benefits of our community to the fullest.